5000 Euro for an E-Drum Set: is the Roland TD-50K worth it? I went into a local music store and heard what I wanted to know. Watch the first episode of my new series “Check Hats” to find out how many “golden hats” the TD-50K deserves. It’s almost a year since I’ve started my blog CATwithHATs. 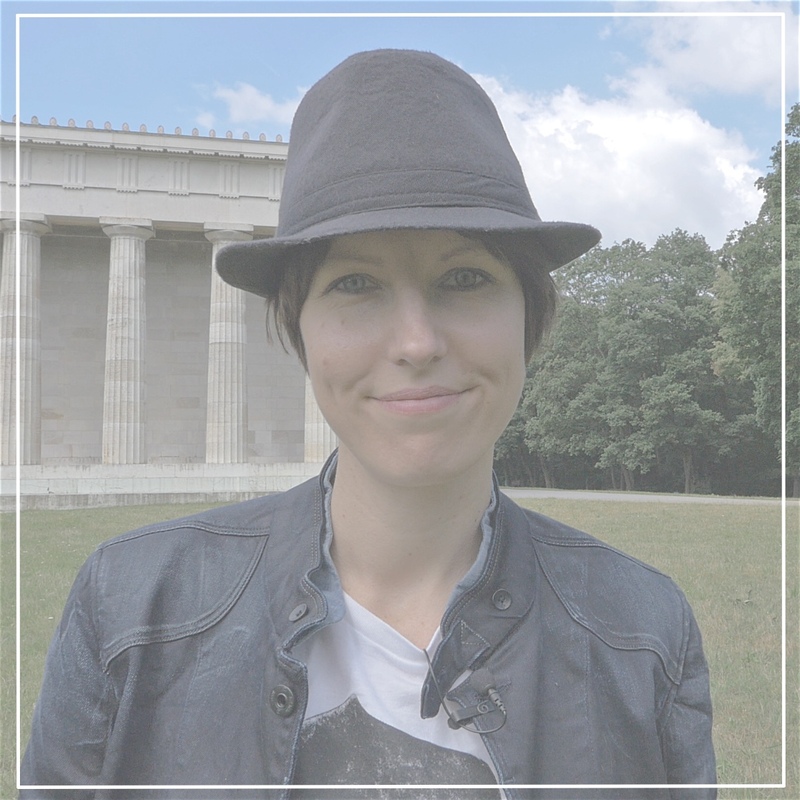 Therefore it’s time for a new series: Check Hats! Let me explain what’s behind it. If you want to play an instrument, you need the proper gear. But what is proper? And out of the many million products on the market, what is worth its money? Maybe you need some help. Therefore you ask your teachers, visit music stores, read specialist magazines, search the web and so on. Still, you might not be ready to make a decision. In Munich we have a music store called Hieber Lindberg. The two guys who run the drum department are drummers themselves and also genuine equipment experts: Jürgen „Bam Bam“ Wiehler and Frank Gegerle. When I need to know something about drums I ask them. Because I can be sure that they are honest and don’t just try to sell me anything. Therefore I thought they would be the perfect partners to try a format about drum gear. Often times, when you read about an instrument it either sounds too good to be true or pretty bad. Of course drum companies have only good things to tell about their products. Magazines usually review equipment very carefully, meaning they are rather careful when choosing their words and making a statement. The Internet is for everybody. Therefore, if you are looking for reviews on YouTube or Amazon, you never know whom they are coming from. Are these people experts? For sure musicians, who play their instruments for a living are experts – teachers are as well. So both should know a lot. However they might be more attached to certain products than to others, due to endorsements. Well, who’s left here? Drummers, who sell gear of all the companies on the market. They are able to test and compare the latest instruments with eachother. Thus they are knowledgeable and hopefully also impartial. 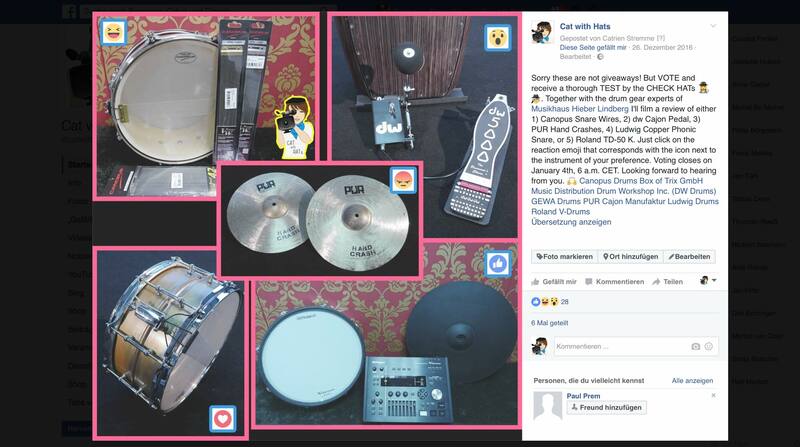 Facebook post with the five drum products up for a review. Frank consented to be my first CheckHat. For we couldn’t decide on which instrument to test, I asked all of you to vote: On my facebook page you had the choice between five products. You wanted the new Roland TD-50K. Why not. 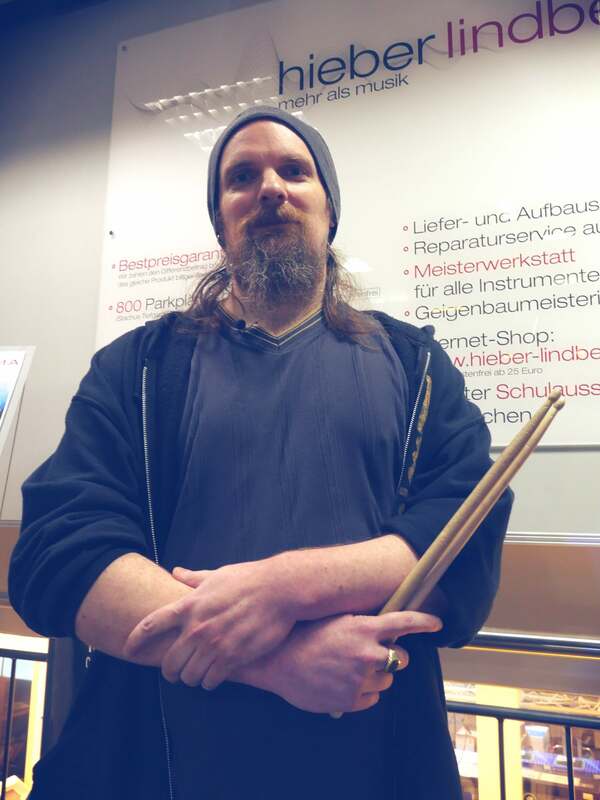 So far I had only seen a promo video with the great Kai Hahto about it. Consequently Frank and I hooked up and met in the beginning of the year to film a review for you. Before that I did some research on the Roland TD-50K. As the new flagship kit it’s supposed to be the best E-Drum Kit ever, of course. Naturally “the best” has its price: 5000 Euros for the basic kit. Well, this thing must be really amazing to be worth that. Roland added an all new snare drum as well as a new ride cymbal and new sounds. In addition recording is supposed to be a lot easier, too. CheckHat Frank explaining the new Roland TD-50K. When Frank answered all of my questions, also by playing the Roland TD-50K, I wanted a conclusion from him. I was wondering how many golden hats he would give the kit. For your information, five is the maximum number of golden hats the Check Hats may award an instrument with. 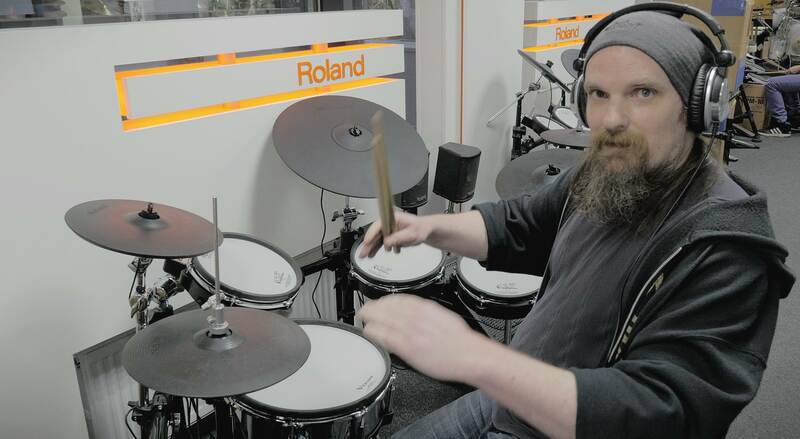 Enjoy watching the video and find out how good the Roland’s new flagship kit really is.